Who needs to take the Category D test? 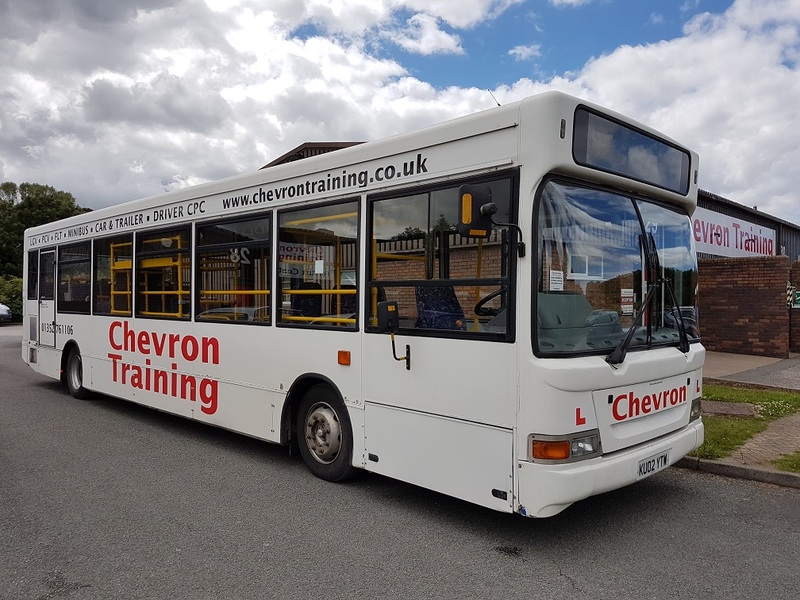 Anyone who passed their car driving test and wants to drive a PCV (passenger carrying vehicle) with more than 16 passenger seats. What do I need to do to take the test? You need to obtain provisional entitlement on your licence for Category D - see our page "What to Do". You will need to undertake a driver medical to obtain your licence and pass theory tests prior to your practical training - we can arrange everything for you. What am I entitled to drive after I pass my practical test? Any coach or bus with more than 16 passenger seats. To drive professionally, you must pass the practical test and pass both Driver CPC tests. The course length will be determined by completing a driving assessment prior to taking this course which will establish how many hours training you need. The driver assessment fee is £40 and will be refunded if you book a course with us.